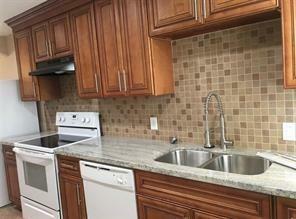 NICELY UPDATED DUPLEX! 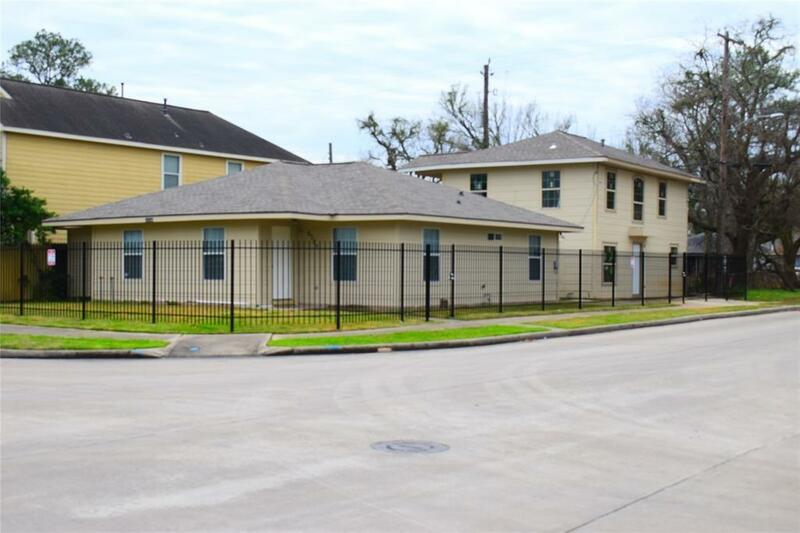 7 Minutes from Downtown Houston! Easy access to 288 and Medical Center. 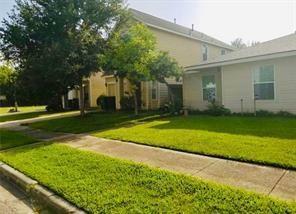 5 minutes from the University of Houston. 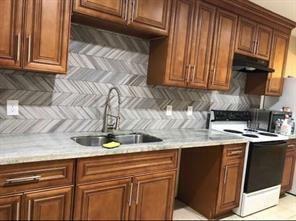 Comes with ALL APPLIANCES! The kitchen is absolutely adorable with tons of decorative storage space. The flooring is brand new with natural appearance. Landlord to accommodate trash and water. Pets allowed. This homes comes with 24 hour camera monitoring. Completely Fenced. No water or trash bill Schedule your tour today!